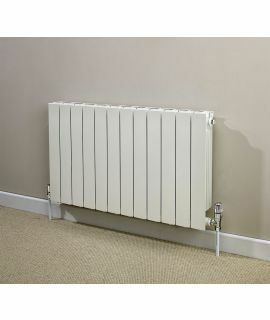 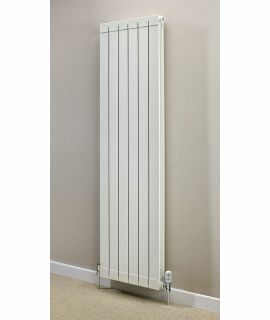 RadiatorsOnline.com offer a superb range of Aluminium radiators and due to their highly conductive material it makes sense to have them in your home to save money! 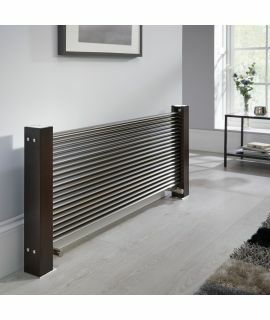 Aluminium responds extremely quickly to any changes made on your thermostat, ensuring no energy is lost at all. 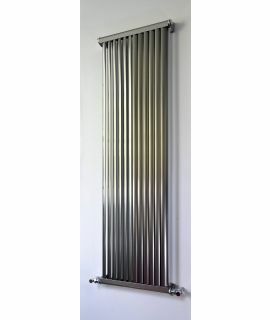 You can’t get more efficient than an aluminium radiator.